Now is your chance. It's the perfect time to get your favorite Dsquared2 products on sale! 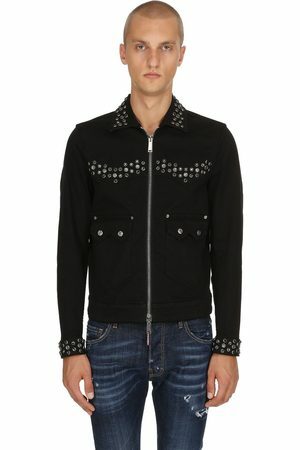 Search and find your favorite Dsquared2 products on Fashiola.com. Right now, Dsquared2 is on SALE at 11 shops! 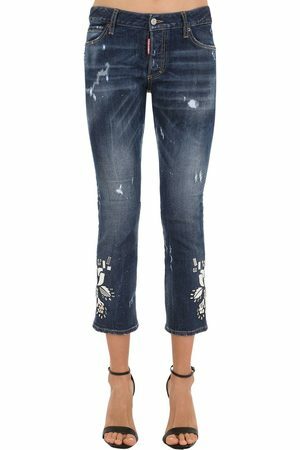 We have found 1.822 Dsquared2 products for you in popular categories like jeans, t-shirts and pants with discounts of up to 80%. 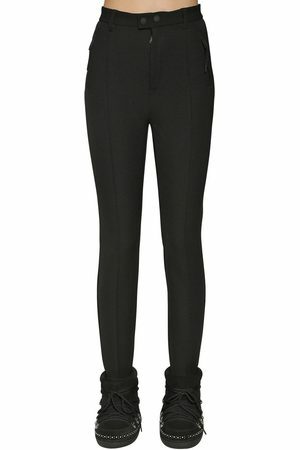 Popular Dsquared2 products in SALE!